We provide customisation services and printing for our range of stationery products at low minimum order quantity (MOQ). All Stationery products can be customised within one color, multiple colors or full color printing. The printing methods vary according to the type of product. 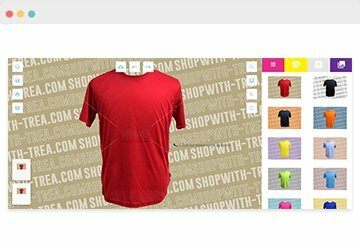 We are also able to source for unique products that are not listed in our catalogue. Contact us for a quote now today!